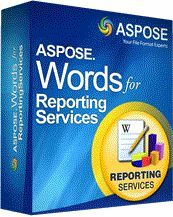 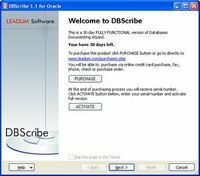 Aspose.Words for Reporting Services is a rendering extension for Microsoft SQL Server 2000, 2005 and 2008 Reporting Services as well as Microsoft report viewer. 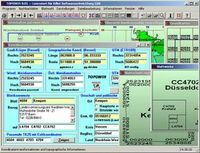 It allows you exporting RDL reports to flow layout documents and provides comprehensive support for exporting them to DOCX, DOC, HTML, MHTML, RTF, TXT, ODT, XML and WordML formats. 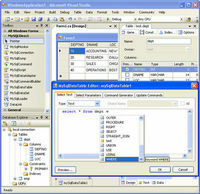 All RDL report features including tables, report columns, matrices, charts, textboxes, lists, images and subreports are also converted to Word documents.